 TicketGun Ltd (We) as operator of the TicketGun Website are committed to protecting and respecting your privacy. This policy (together with our terms and conditions for bookings and any other documents referred to in them) sets out the basis on which any personal data we collect from you, or that you provide to us, will be processed by us. Please read the following carefully to understand our views and practices regarding your personal data and how we will treat it. When we refer to “you” in this policy, this includes all users of our website, ticket purchasers who make any bookings via it and any other members of that attendees’ party, event organisers, individuals or partnerships, members of event organisers’ staff or any other individual about whom we collect or receive personal data. For the purpose of the Data Protection Act 1998 (the Act), the data controller is TicketGun. We will provide your personal information and data to the event organisers or operators of events that you book via our site. Where we do this, the event organiser or operator will be the data controller in respect of that data or information, and you should contact them if you have any queries in relation to any use or disclosure that they may make of your information or data. Information that you provide by filling in forms on our site at www.ticketgun.com (our site) or uploading any content to it. This includes information provided at any time when applying to book any tickets. If you contact us, we may keep a record of any communication between you and us. Details of any booking for any events including your email address, and event(s) booked. Details of your visits to our site, which may include, but not be limited to, traffic data, location data, weblogs and other communication data, whether this is required for our own billing purposes or otherwise and the resources that you access. We may collect information about the equipment you use to access our site, including where available your IP address, operating system and browser type. This is statistical data about our users’ browsing actions and patterns, and does not identify any individual. To ensure that content from our site is presented in what we consider to be the most effective manner for you and for any equipment you may use to access our site. To provide you with information, services that you request from us or which we consider may interest you, where you have consented to be contacted for such purposes. To consider and communicate with you in relation to any booking you make via our site. Where we propose to make any goods or services available to you in accordance with the previous paragraph, we will give you the opportunity for us not to use this data in this way. We will provide your personal information and data to the event organisers or operators of events that you book via our site. Please also see the section headed “Data Controller” above. We will disclose your information to Stripe.com (Stripe) in order for them to process and deal with any payments from you (and for further information about the role of Stripe please see their terms and conditions). If we sell or buy (or propose to sell or buy) any business or assets, we may disclose and transfer your personal data to the seller or buyer (or prospective seller or buyer) of such business or assets. We will also disclose personal information if we are under a duty or are required by law or regulation to disclose or share your personal data.